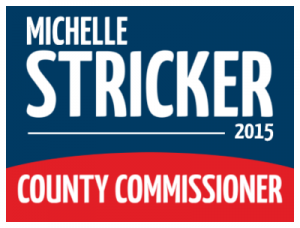 Need County Commissioner yard signs? Get started with our online design tool or call us and we'll design it for you. Political yard signs are an easy, fast, and affordable way to bring instant credibility to your County Commissioner campaign. Our yard signs will be delivered fast to your door with a beautiful full-color print that would make any voter notice your yard signs.